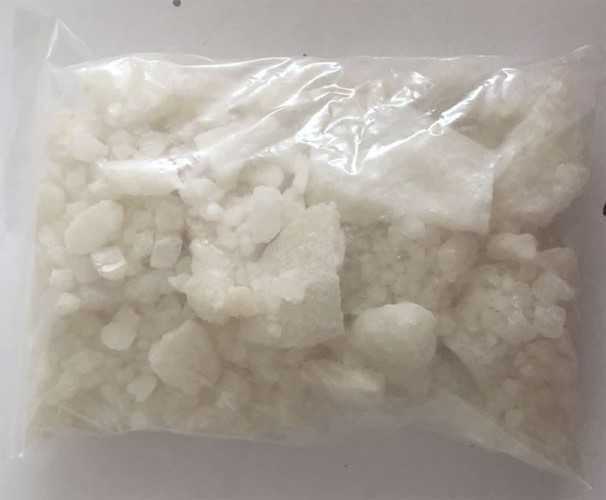 Mephedrone, also known as 4-methyl methcathinone (4-MMC) or 4-methyl ephedrone, is a synthetic stimulant drug of the amphetamine and cathinone classes. Slang names include drone, M-CAT, White Magic and meow meow. It is chemically similar to the cathinone compounds found in the khat plant of eastern Africa. It comes in the form of tablets or a powder, which users can swallow, snort or inject, producing similar effects to MDM, amphetamines and cocaine. Mephedrone was first made illegal in Israel in 2008, followed by Sweden later that year. In 2010, it was made illegal in many European countries and in December 2010, the EU ruled it illegal. In Australia, New Zealand and the United States, it is considered an analog of other illegal drugs and can be controlled by laws similar to the US Federal Analog Act. 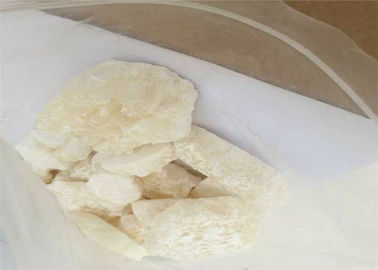 In September 2011, the US temporarily classified mephedrone as a Schedule I drug, effective October 2011. This classification was made permanent in July 2012 with the passage of the Synthetic Drug Abuse Prevention Act (SDAPA).